Since the new year is now in full swing and the FooEvents team has been working hard on some exciting product updates that will be released this year, we thought it would be a good idea to highlight a few of the key improvements and enhancements that we rolled out in 2018. We implemented WordPress 5.0 support, made lots of bug fixes, and added a small army of new features to FooEvents for WooCommerce. If you would like to know what specific changes were made in each plugin update, have a look at the release notes. 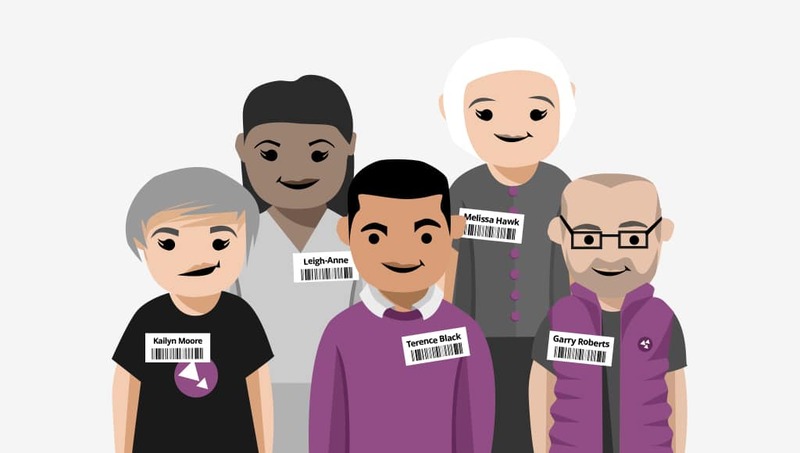 FooEvents for WooCommerce now gives you the ability to download a PDF file that contains name badges for all your attendees in a print-friendly format! You can customize this file by choosing up to three fields that you would like to appear on the badges such as attendee names, ticket bar codes, email addresses and attendee custom fields. 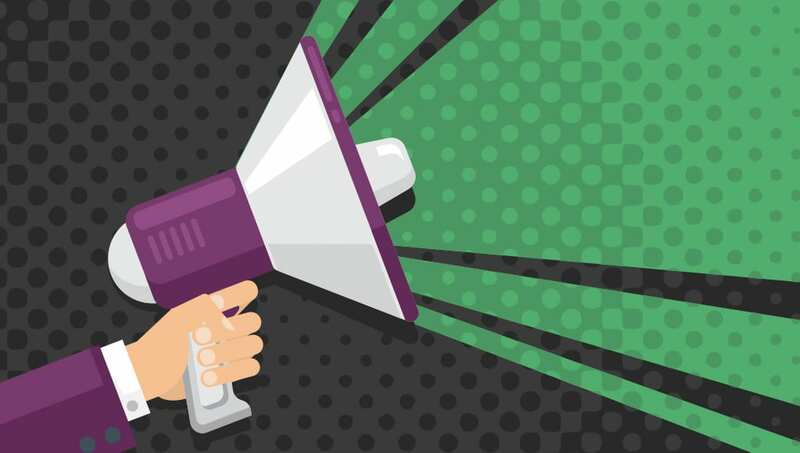 We’ve written a detailed blog post which explains how to use this cool feature. 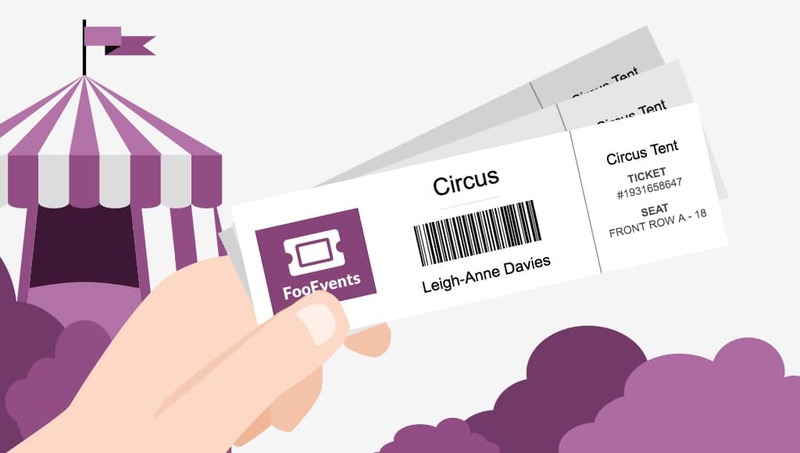 The FooEvents “Print Tickets” functionality is now a standard feature in FooEvents for WooCommerce which allows you to create printable tickets by selecting the details that you would like to display on the main ticket as well as the stub. With this functionality, you can create tickets that display a logo and up to six fields such as barcode, event name, venue, attendee name, ticket number, seat number, and custom fields. We’ve written a detailed blog post for this feature too which explains in simple steps how to use it. The new FooEvents Calendar plugin makes it possible to display your events in a stylish calendar on any WordPress website. Calendars can be displayed using simple shortcodes or widgets. Using the FooEvents Calendar plugin, you can convert any post, page or custom post type into an event and display it in a calendar view. This unique approach ensures that the FooEvents Calendar is super flexible and very easy to use. The FooEvents Seating plugin is an extension for FooEvents that allows for the capture of rows and seat numbers at checkout. This plugin can be used to specify rows and seats in a conference room or theater, tables and the number of chairs at the table etc. A link to the seating chart is displayed on the checkout page so that attendees can see a visual representation of the seats in your venue before making a selection. You can also create special VIP sections or restrict attendees to seats in other higher or lower priced areas. Transform the appearance of your email tickets and make your event stand out with FooEvents Ticket Themes. Download the free Starter Ticket Theme if you would like to modify and customize the appearance of your FooEvents email tickets yourself or choose from our ever expanding library of 23 different themes available for purchase from only $9 each. FooSales is a free point of sale (POS) app for WooCommerce that turns your iPad or Android tablet into a mobile cash register. You can use FooEvents and FooSales to sell tickets in person at your event with speed and convenience! FooSales now also offers built-in support for the ultra sleek Star mPOP™ combined Bluetooth POS receipt printer and cash drawer device. Stay tuned for many more great things to come in 2019!